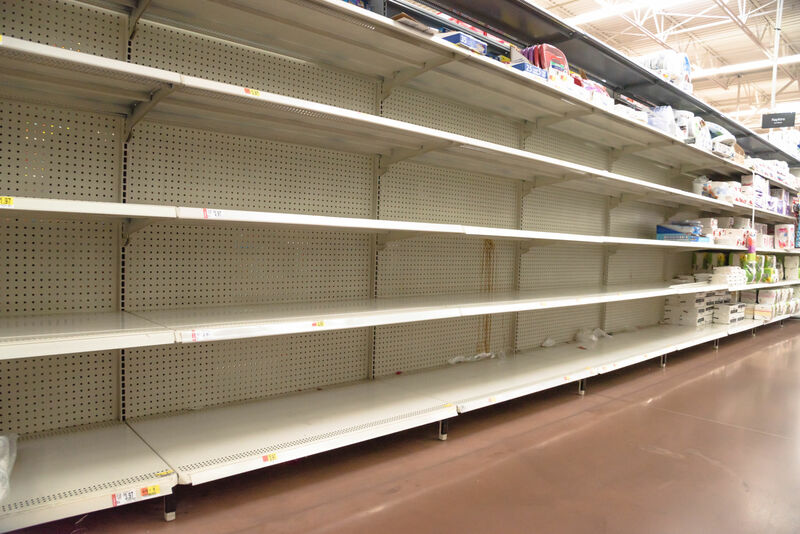 Whenever a natural disaster hits, the issue of price gouging inevitably arises. North Carolina passed a price-gouging law in 2003 that prohibits charging “unreasonably excessive” prices during an official state of emergency. Since Hurricane Florence hit the Carolinas, N.C. Attorney General Josh Stein has received more than 700 complaints from consumers who allege that businesses and individuals have violated North Carolina’s price-gouging law. While such laws are popular with consumers, they often do more harm than good. Jon Sanders, director of regulatory studies at the Locke Foundation, joins Terry to discuss the legal, moral, and economic aspects of the issue.